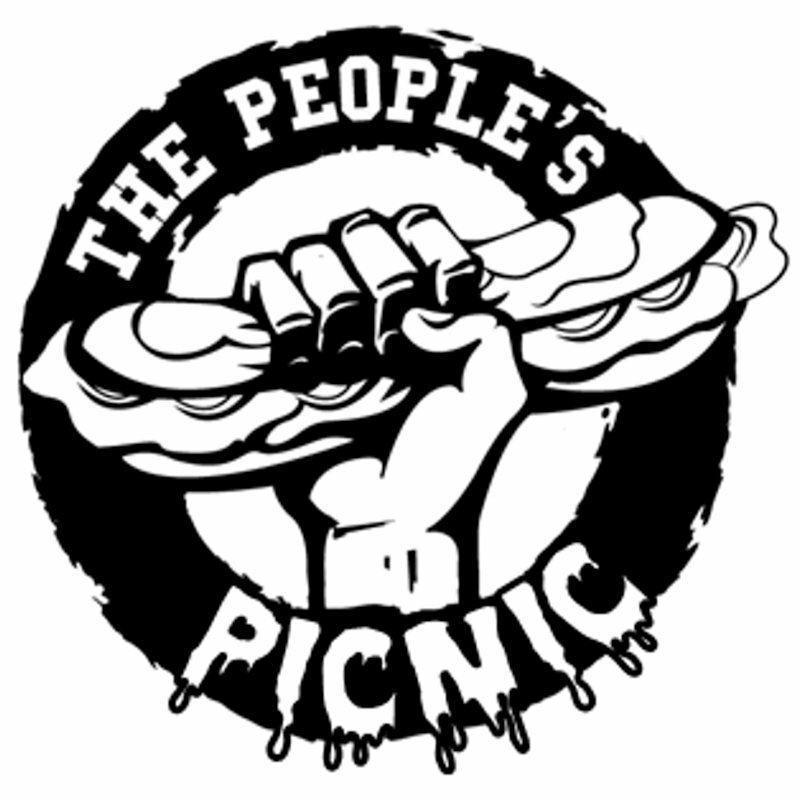 This year the crew are raising funds for St Martins Housing Trust and The Peoples’ Picnic, both local hard working organisations helping the homeless. 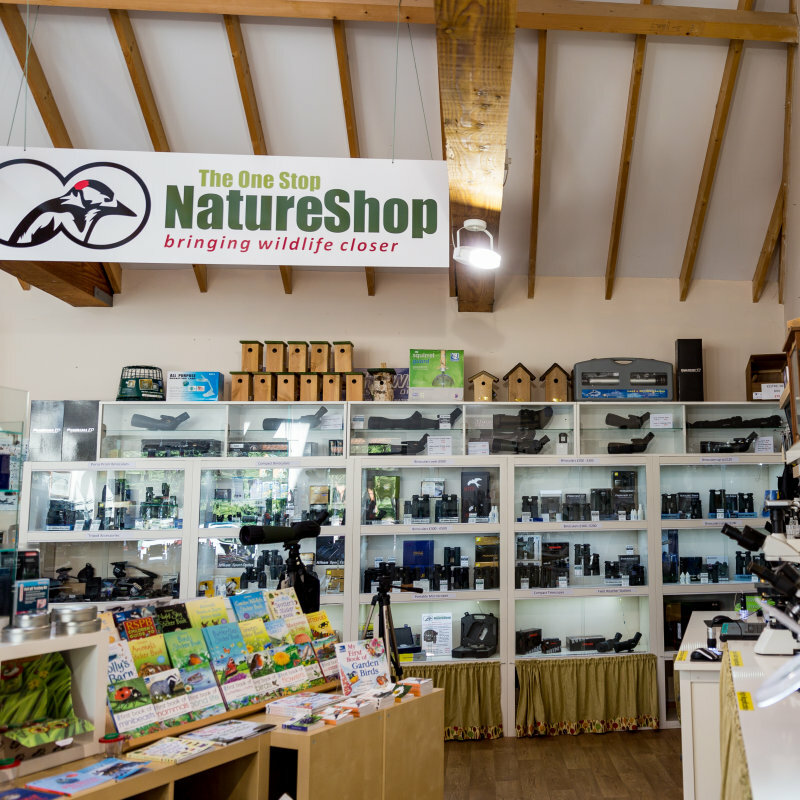 Join us for a mug of tea, coffee or hot chocolate, enjoy one of our homemade cakes or biscuits, maybe a warming glass of mulled wine. 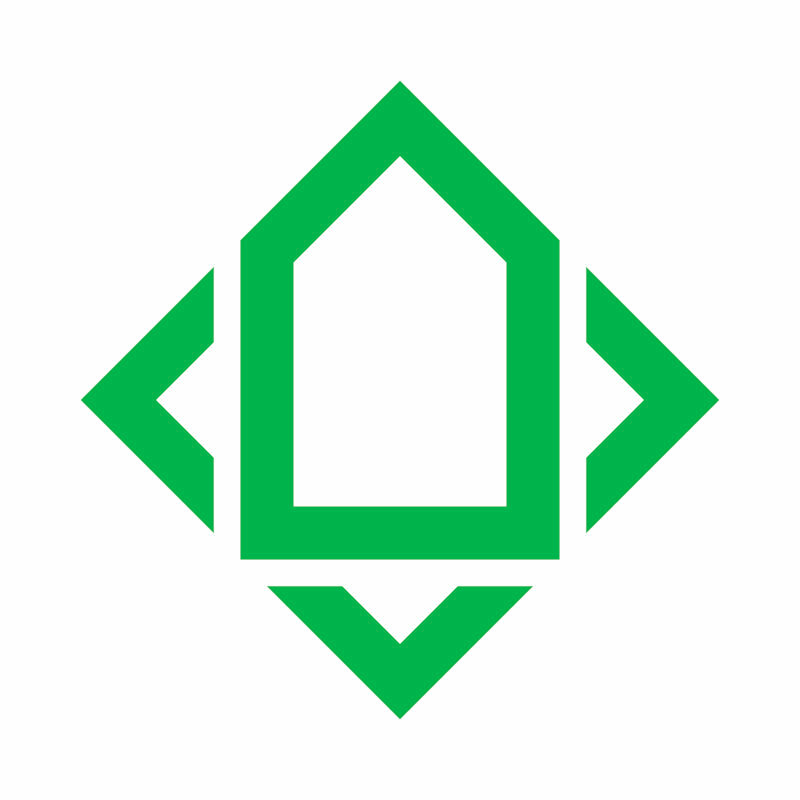 There will be entertainment in the backpackers courtyard throughout the weekend, with local musicians, and don’t miss the Christmas Jumper Flash Mob on Sunday at 2.30pm (everyone welcome). 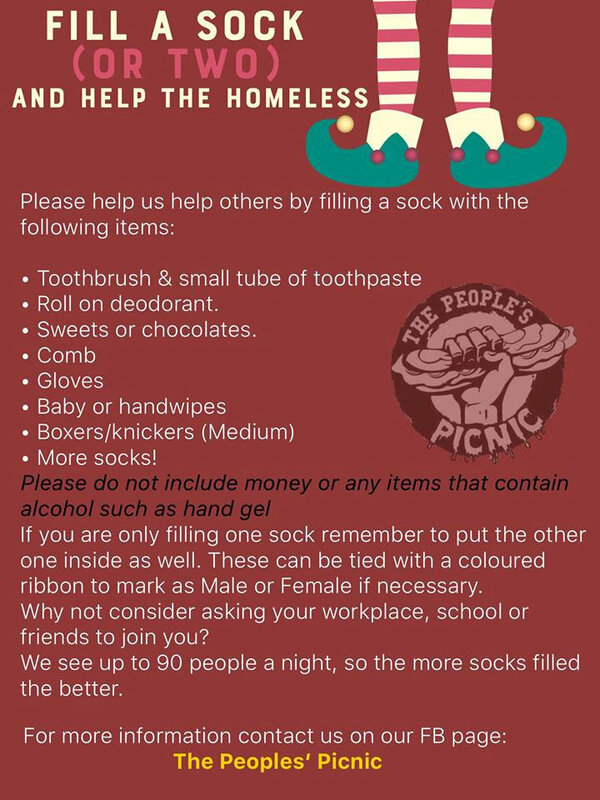 The Peoples’ Picnic see up to 90 people a night, so the more socks filled the better. 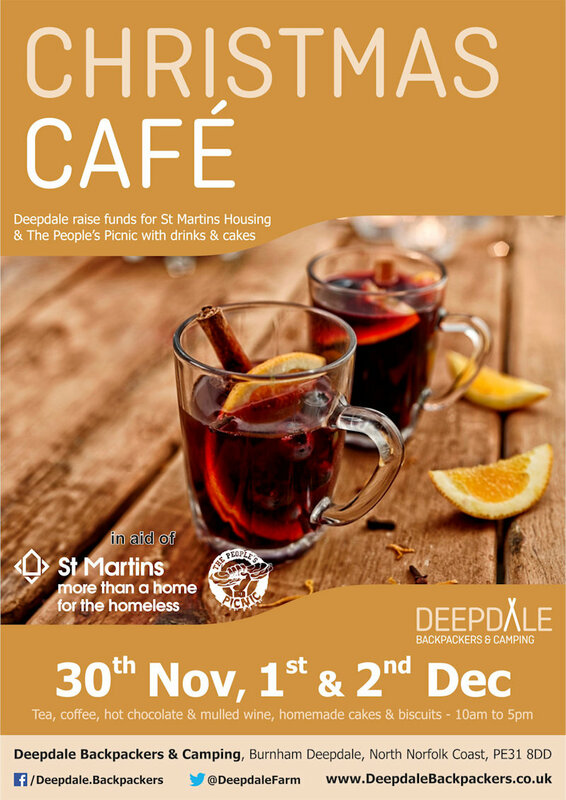 Charity Cafe @ Deepdale Christmas Market - The crew of Deepdale Backpackers & Camping will be serving hot drinks, mulled wine, homemade cakes and biscuits from the kitchen of the backpackers hostel.